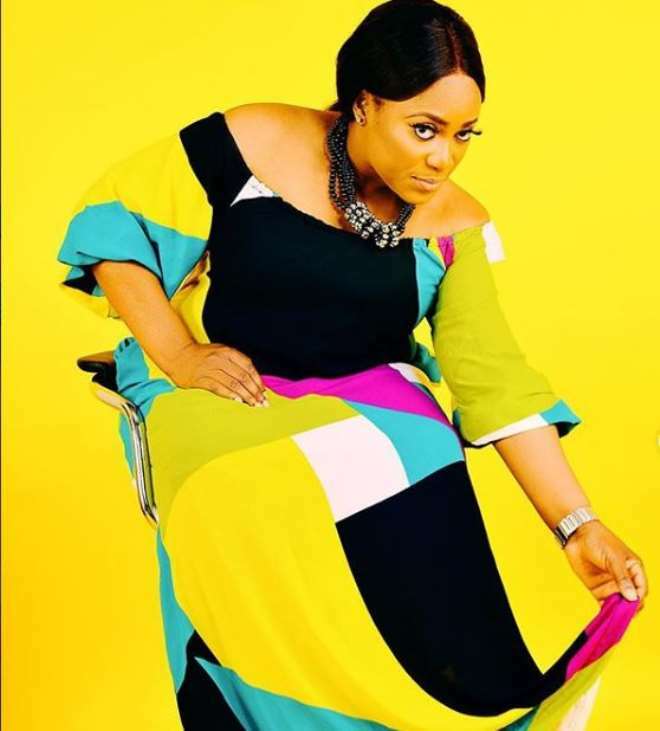 Nollywood actress, Lola Magret, is getting stronger by the day and that is because she is getting all the desired love and support from both her family and some industry colleagues. 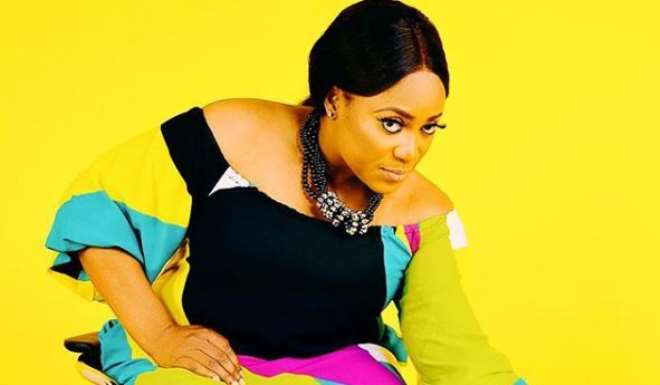 It would be recalled that the actress was involved in an alleged credit card case in the United States of America some months back and through the grace of God, she was released after spending some months in the US prison. 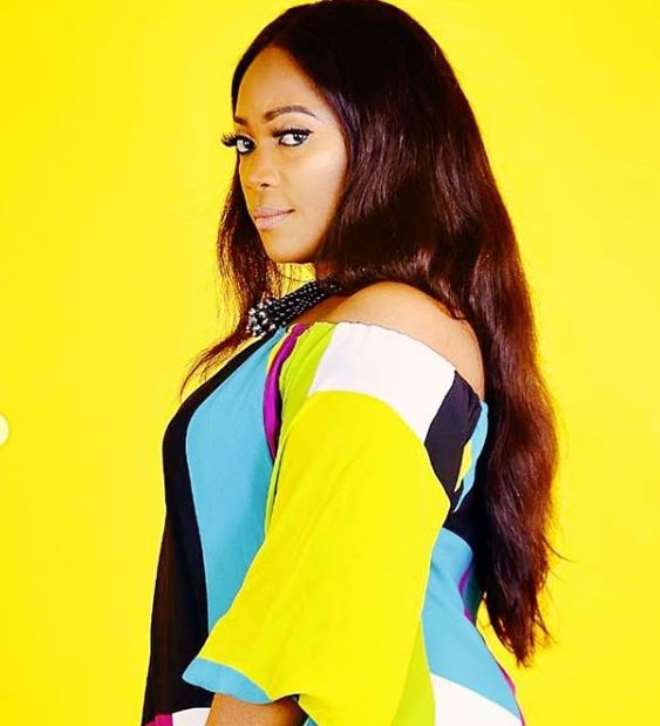 Since returning to the country she has chosen to remain on low key as she had to relocate to Ibadan but some of her friends did not neglect her as they have been checking up on her and she is hopeful again ready to hit the movie industry big. 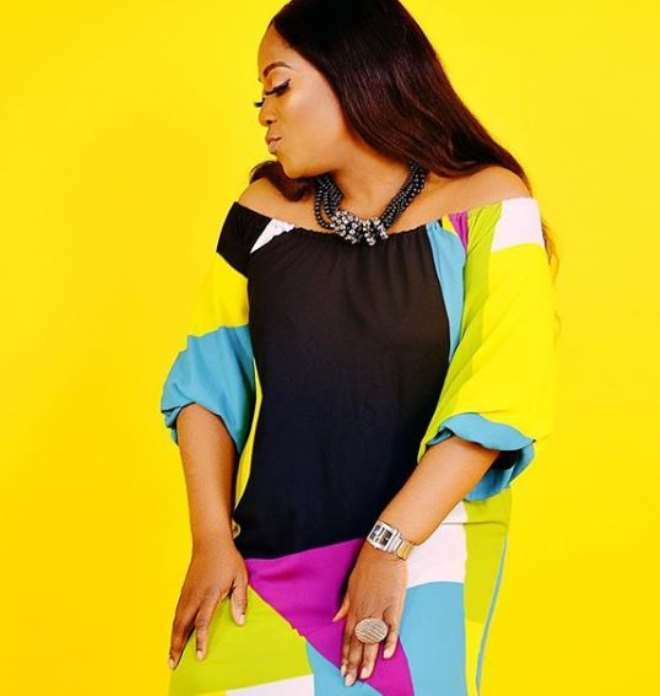 She recently shared some stunning photos to celebrate God’s love upon her life knowing that she is walking on the right part.